The Accelerated Mobile Pages (“AMP”) Project, led by Google and hundreds of other publishers, looks to make dramatic changes to how mobile content is delivered to your phone. This short video explains the ideas behind the concept. Sounds great, doesn’t it? 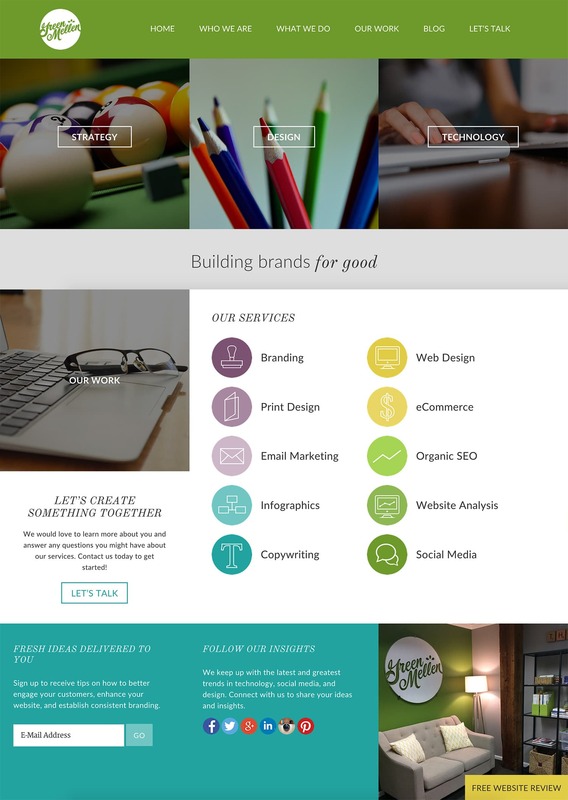 Here’s how to get it going on your site. 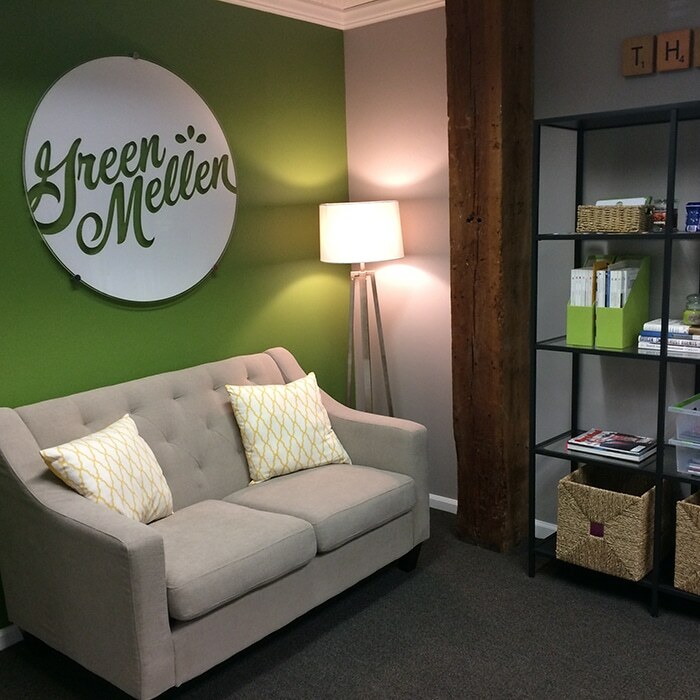 If GreenMellen helps manage your website on a monthly basis, you’re already set! The one exception is clients who rely on Google AdSense and other ad networks for revenue, as those don’t play nice with AMP quite yet, so we’ve left it off your sites as we explore the best solutions for you. For everyone else, your AMP setup is already taken care of. If you tend to keep up with search engine optimization, you may be thinking “Hey, isn’t this creating duplicate content?” It’s a good question, but no worries there. The plugin automatically creates canonical tags on your pages to tell Google “This is the real page here, but over there is the AMP page”. This way Google will know when to serve up the AMP content to mobile users, but will also continue to give your main blog post 100% of the authority for that content. It’s pretty slick. One catch with AMP-powered pages is with Google Analytics, as it doesn’t work quite the same. In theory, you should set up a separate “property” in Analytics to track your AMP pages. In practice, that’s going to create a lot of work for little return. Instead, grab the Google Analytics by MonsterInsights plugin and install it on your site. This will handle all of the Google Analytics tracking for your site, so you’ll need to disable whatever tracking you currently have set up. Millions of sites use this plugin, so it’s very possible that you already do. Once installed, it will handle Google Analytics code on your main site and on your AMP-powered pages. The next thing you may want to do is style your pages a bit more. While AMP pages are intended to be very simple (and load very quickly), you may want to change some of the default colors. Assuming you already use the Yoast SEO plugin, then just grab the Glue for Yoast SEO & AMP plugin to handle some additional customizations. Now that your site is all AMPed up, you want Google to start grabbing those pages and showing them to new visitors. While Google will eventually find them, one thing that may help is to head into your Google Search Console and resubmit your sitemap. A value for the logo field is required. The first item is looking for a logo for your website, and the second one is looking for a featured image for that particular post. In both cases, you can add default images using the “Glue for Yoast SEO & AMP” plugin that we mentioned a few paragraphs before. This can be a lot to take on all at once. If you have some questions about how to handle a particular AMP-related situation, please leave a comment below and we’ll do our best to help. If you’d like our assistance in getting your website up to speed with AMP, simply reach out to us and we’ll be happy to chat.